Your brand can't stoke fire when there is no Oxygen. And 'Digital' is new age oxygen and so is a Top Digital Agency In Delhi Elektric. The viral power of a digital marketing has proven how fast creative ideas can be spread and adopted. Missing on your digital upfront, make your competitors overtake you. Take the lead with Delhi Elektric the Top Digital Marketing Agency In Delhi/Ncr, the brainchild of Foundations, smart ideas and intelligent strategies will do the combustion for your brand. With creative flair infused with latest technology, the Top Best Digital Marketing Agency in Delhi, Delhi elektric ‘stalented wisy-wigs give your brand a digital edge. 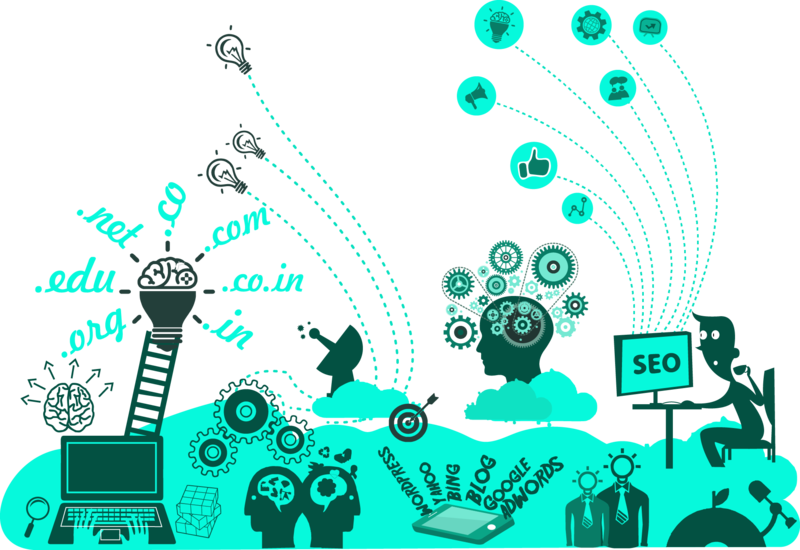 Our expertise lies in energizing websites, viral marketing, digital& social media campaigns and Advertising Agency In Delhi. After calmly understanding your brand, learning your business, analyzing the competitors, we get fired-up in creative development for your brand to touch the skies. We ensure your business ideology reflects in your 'Digital Identity' with Best Advertising Agency In Gurgaon. Make your brand shine a little brighter with the Best Advertising Agency In Delhi, Delhi electric.